During the meeting of the Trilateral Contact Group in Minsk, devoted to the situation in certain districts of Donetsk and Luhansk regions ORDLO, Russia officially declared its intention to recognize the results of the "elections" organized by them in the occupied territories of Ukraine. 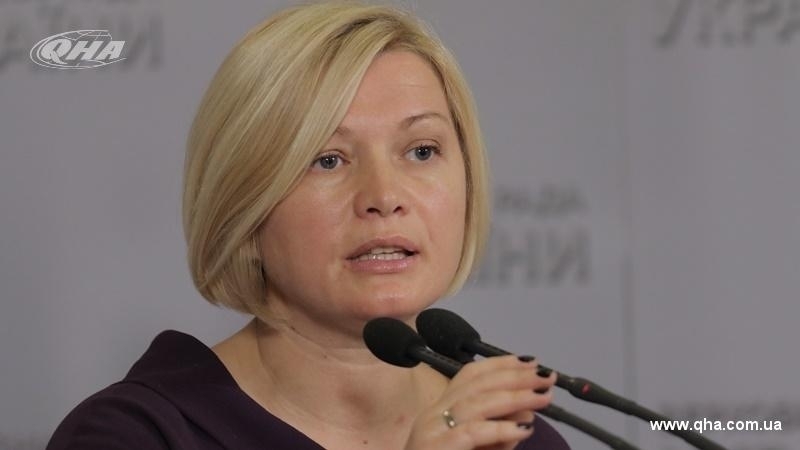 Irina Gerashchenko, a spokesperson for Ukraine in the humanitarian subgroup of TCC made a corresponding statement on Facebook on November 6. According to her, pseudo-elections are a repetition of the 2014 scenario, when it led to the collapse of the Minsk talks, the non-fulfillment of the Minsk agreements and serious destabilization in the Donbas. Earlier, the US Special Representative on Ukraine Negotiation, Kurt Volker, said that holding elections in the occupied territories of the Donbas, which the militants of the terrorist "DPR" and "LPR" planned for the autumn, are illegitimate. According to him, elections are possible, when self-proclaimed republics no longer exist in Donbas.